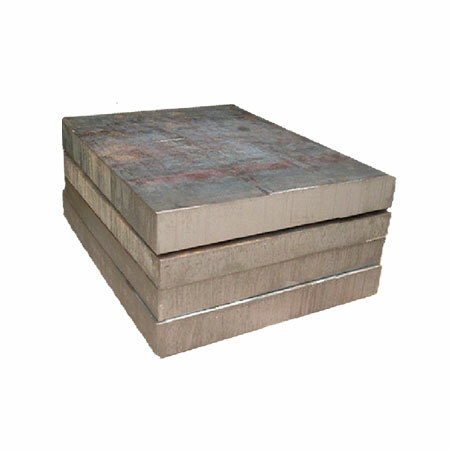 Stainless Steel 304L Plates, 316 Stainless Steel Hot Rolled Plates Supplier in Mumbai, India. Stainless Steel 304L Plates, AISI 304L Plate, SUS 304L Plate, SS 304L Sheets, SS UNS S30403 Plates, 304L Stainless Steel Hot Rolled Plates, 304L SS Chequered Plate Exporter, Stainless Steel 304L Cold Rolled Plates, Stainless Steel 316L Plates, SS UNS S31000 Plates. 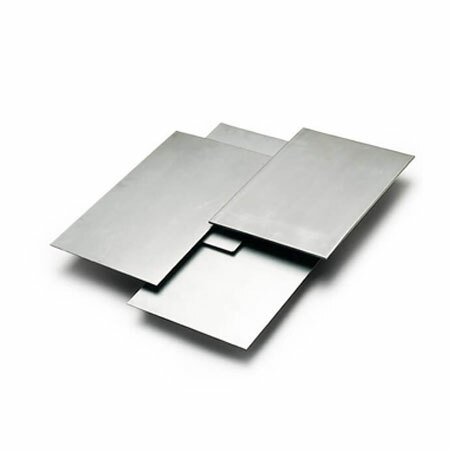 Amco metals are stocking stainless steel plates more than 30 in series 300 stainless steel. They; when producing the stainless steel plates are making use of top-notch quality of raw material that is sourced from the reputable merchants. The industry as an exporter of STAINLESS STEEL PLATES (304L/ 316L/310), that is best for various applications provided to esteem patrons at reasonable rates. The item is offering various attributes like withstand heavy loads, rugged construction, excellent surface finishes, high flexibility, resistance to corrosion, durability, resistance to corrosion, high tensile strength etc. The thickness of the stainless steel plate is ranging from 3/16” to 6”. The common width of stainless steel plates is ranging from 48”-60”-72”-78.75”-84”-96”-120”- wider and other depending upon the demand of buyer. 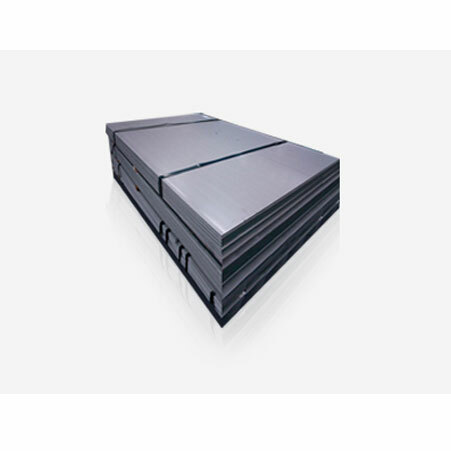 The available 300 series grade is 302-303-304-404L-309H-309-809S-304H-310-310H-316L-316H-317L-321L-etc. When the STAINLESS STEEL PLATES (304L/ 316L/310) are in the stage of production, various tests are executed to check the quality of the product. The testing is like PMI test, IGC test, flattening test, flaring test, mechanical test, micro test, chemical test, hydrostatic test, radiography test etc. The producers are providing mill test certification accordance to EN 10204/3.1, third-party inspection report. The suppliers are providing documentation like the commercial invoice, fumigation certificate, heat treatment chart, packaging list, raw material traceability report etc. The product is well packed using effective techniques like shrink-wrapped, wooden crates, wooden boxes, and carton boxes. This assures safety to the item when delivered to the client. The item does not get any damages or scratches on its surface. 316L Stainless Steel 2B Plate, Stainless Steel 310 Plates, 310S Stainless Steel 2B Plate. Trinidad & Tobago,Tunisia, Bulgaria, France, Slovakia, Nigeria, Germany, Nigeria, Ireland, Portugal, Indonesia, Belgium, Israel, Ecuador, Switzerland, Austria, Gabon, Italy, Azerbaijan, Brazil, Hong Kong, Greece, Poland, Netherlands, Vietnam, Egypt, Bahrain, Lithuania, Lebanon, Colombia, Algeria, Gambia, Qatar, Belarus, Kazakhstan, Australia, Romania, South Korea, Morocco, Costa Rica, Sweden, Nepal, Iran, India, Estonia., Bolivia, Thailand, Czech Republic, Serbia, Japan, United Arab Emirates, Peru, Spain, Mexico, Croatia, Chile, Kuwait, Sri Lanka, Denmark, New Zealand, Afghanistan, Singapore, Mexico, Libya, Philippines, United Kingdom, Chile, Puerto Rico, Finland, Russia, Tibet, Ghana, Argentina, Iran, Oman, South Africa, Saudi Arabia, Taiwan, Macau, Angola, Venezuela, United States, Zimbabwe, Malaysia, Hungary, Namibia, Turkey, Norway, Canada, Bhutan, Poland, Ukraine, China, Pakistan, Kenya, Yemen, Iraq, Jordan, Mongolia, Bangladesh. Courbevoie, Los Angeles, Al Jubail, Kuwait City, La Victoria, Coimbatore, Moscow, Lahore, Atyrau, Kanpur, Manama, Bangkok, Melbourne, Nagpur, Singapore, Geoje-si, Muscat, Surat, Jamshedpur, Dammam, Dubai, Colombo, Hong Kong, Calgary, Petaling Jaya, Al Khobar, Ranchi, Port-of-Spain, Busan, Bengaluru, Perth, Ulsan, Aberdeen, Houston, Hyderabad, Nashik, Bogota, Vung Tau, Hanoi, Ahvaz, Navi Mumbai, Sydney, Noida, Mumbai, Karachi, Montreal, Mexico City, Pimpri-Chinchwad, Gurgaon, Madrid, Toronto, Lagos, Vadodara, Thiruvananthapuram, Ankara, Edmonton, Ernakulam, Chiyoda, Indore, Abu Dhabi, Brisbane, Caracas, Faridabad, Rio de Janeiro, Sharjah, Chennai, Algiers, Jakarta, Chandigarh, Ludhiana, Haryana, Doha, Riyadh, Gimhae-si, Ahmedabad, Pune, Kuala Lumpur, London, Howrah, Kolkata, Istanbul, Seoul, Santiago, Ho Chi Minh City, Milan, Thane, Dallas, New Delhi, Tehran, New York, Baroda, Jaipur, Secunderabad, Granada, Visakhapatnam, Rajkot, Jeddah, Bhopal, Cairo.